On the 8th and 9th November 2018 together with Carruthers & Jackson and Eden Smith, Big Data LDN producers 3rd Street Group LTD will be hosting data leaders at the Andaz hotel. There will be practical workshops as well as the opportunity to learn from thought leaders about the future of data and how it will transform business and society. The move from a policing role into a profit driving unit means the Chief Data Officer and other data leaders can use the latest technology in innovative ways to meet business objectives. This comes with a multitude of challenges from getting buy-in at the C-suite level, building a team not to mention all the key considerations needed for the first 100 days to be set-up for success. There are many questions and obstacles to be overcome. We’ve put together DataTalks to share pragmatic and practical tools from the first generation of CDO’s to the next and thereby support the data eco-system. 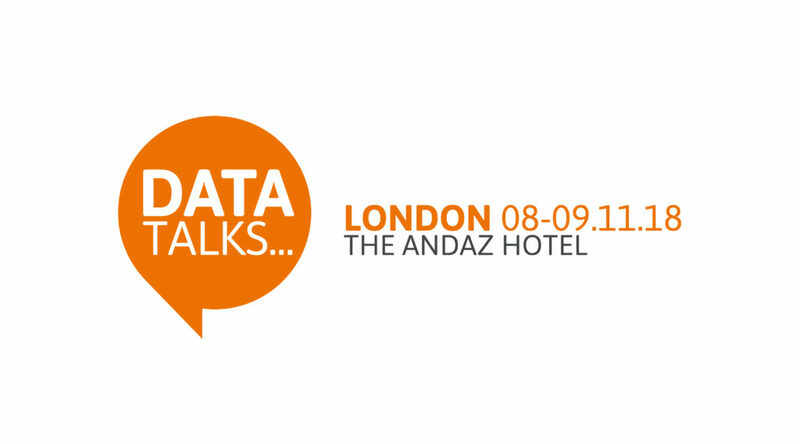 If you are a Chief Data Officer, Head of Data, Analytics or Data Science, join your peers at DataTalks. Learn more. Timandra Harkness from the BBC Radio 4 series, FutureProofing will also be joining us as a Keynote speaker. Book your place on DataTalks here.